Review: Let me tell you why I stink at sales. 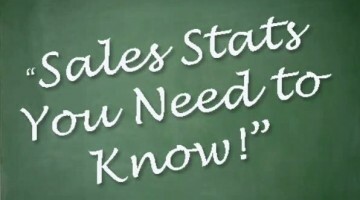 You may be experiencing these feelings and thoughts about sales. Well snap out of it and get the sales coaching you need.